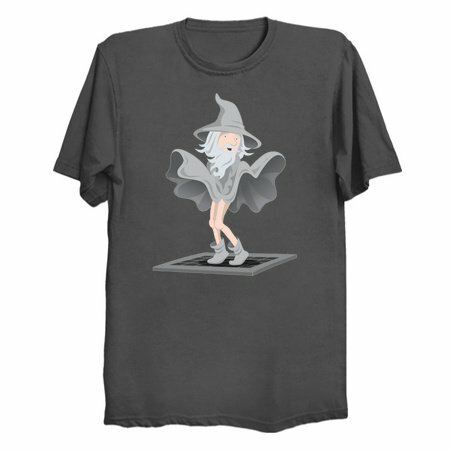 You can’t go anywhere with grey wizards without being embarrassed by their antics- they’re always walking around hopped up on pipe-weed and dwarven ale, and when they come across a grate in the street blowing hot air they can’t help but channel their inner Marilyn Monroe and let their robe fly. 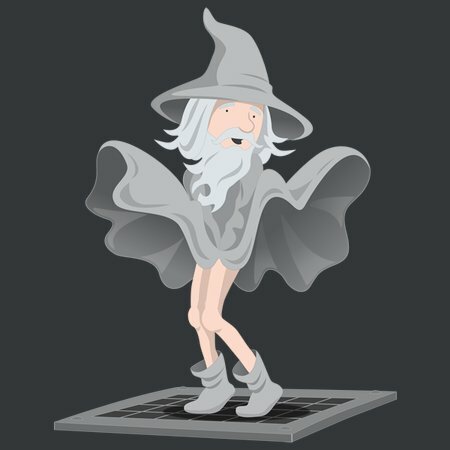 Someone should have put a ring on this grey wizard’s finger, because this lord of the breeze has some really nice gams for a man of his advanced age. Don’t let the long beard fool you- beneath that shabby robe and pointy hat lies the lithe body of a dancer.